What makes a snowmobiler outstanding? In a word: volunteering. At 71, Zimmerman has over three decades of volunteering experience. 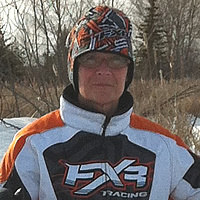 The savvy sledding veteran has been snowmobiling since 1965, trekking nearly every trail in Manitoba during that time. Wherever Zimmerman goes, he leaves things in better shape than when he arrived. Zimmerman is also quite the handyman. 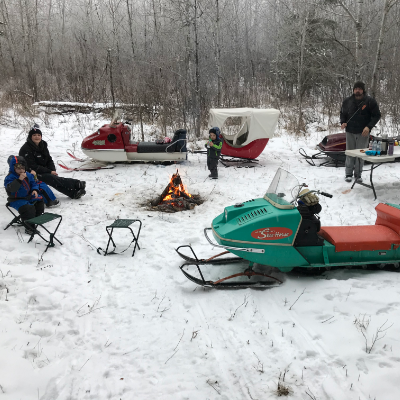 Of the six warm-up shelters in the Interlake region, Zimmerman has helped build two of them and maintained two others. 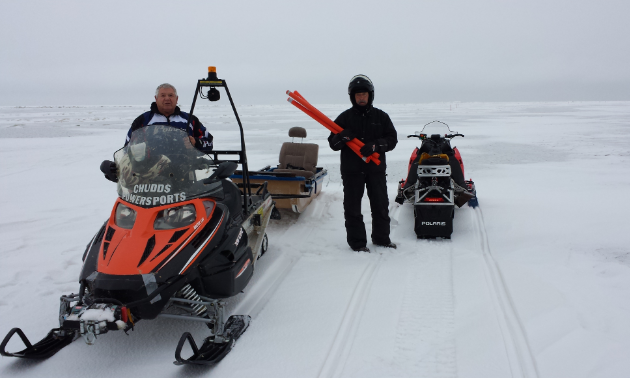 In Zimmerman’s heyday, he used to race sleds across the province. When it comes down to it, the reason Zimmerman has stuck with snowmobiling for all these years is the same reason William Wallace fought for Scotland: freedom.